– People are not always aware they have a cracked tooth; signs include sensitivity, pain when eating, and swollen gums around a tooth. – Cracked teeth can be caused by biting too hard, teeth grinding, or a physical injury. 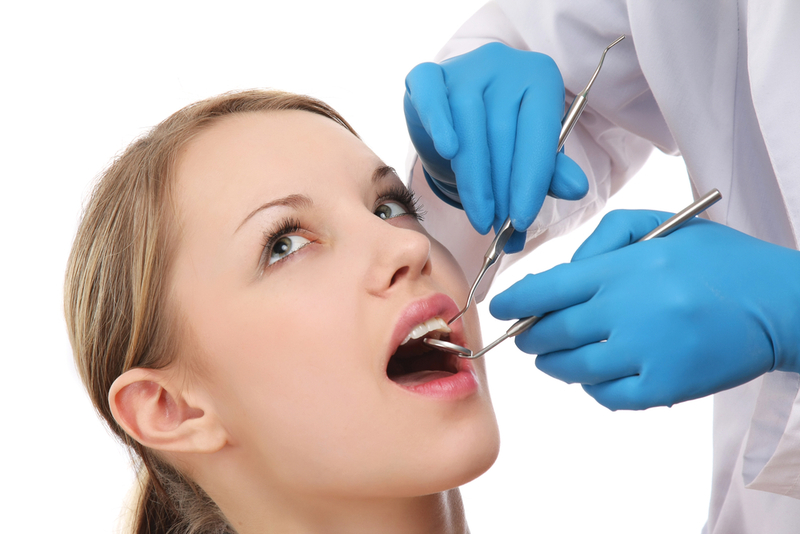 – Book an appointment with your dentist if you think you may have a cracked tooth as most can easily be treated.